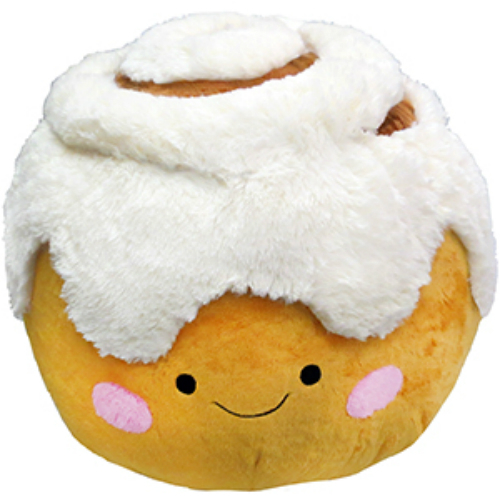 Be careful when folks get their first squeeze of lovable, adorable, huggable Squishables Cinnamon Bun – they may not want to let go! 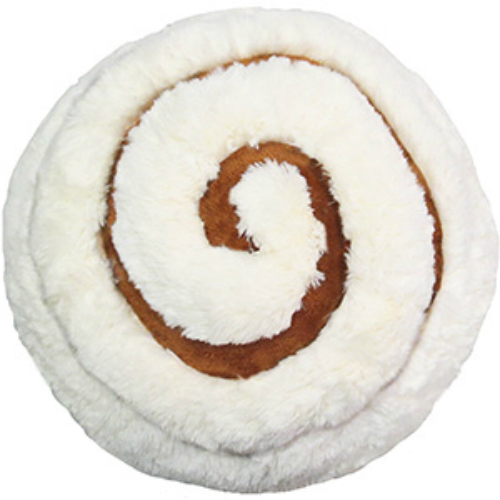 This plush pillow is perfect for travel, sleepovers or just couch flopping. About 15 inches round, super soft, and totally charming! 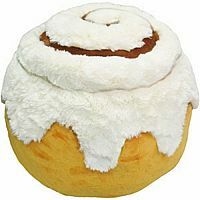 Have very, very sweet dreams! Measures approximately: 15.00 x 12.00 x 15.00 inches..